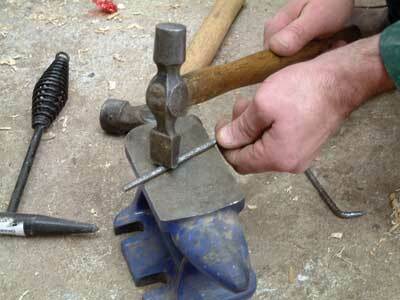 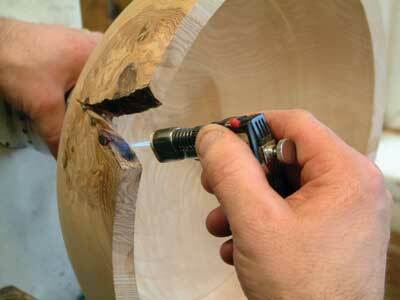 This month I would like to show you a few ideas for repairing and working with faults. 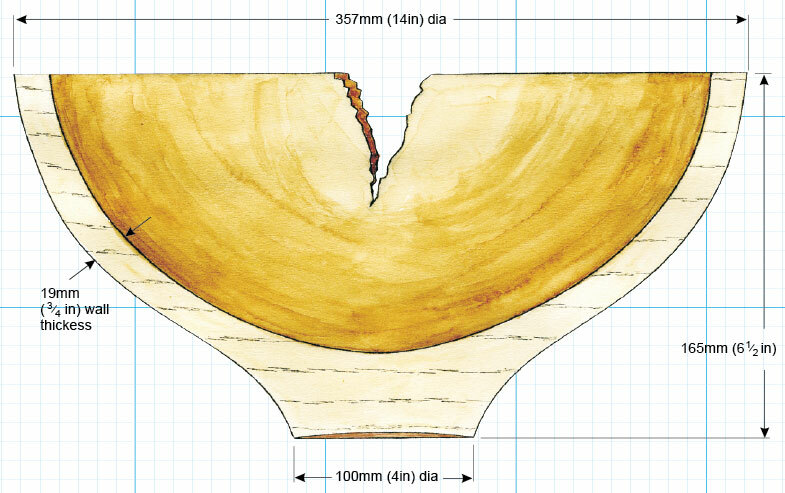 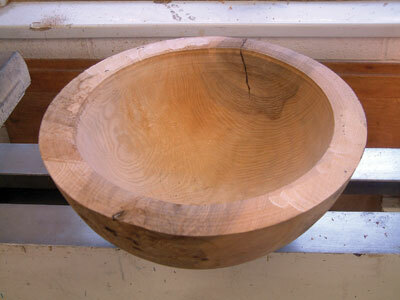 The project features one of my rough turned bowl blanks which had dried exposing a split on one side and as I discovered, there were quite a few options available for working with the split. 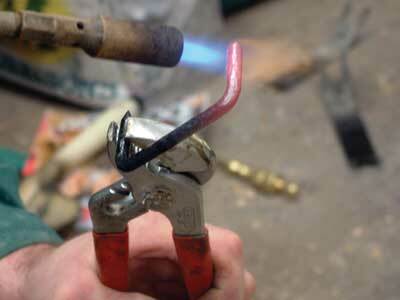 I chose to open up the fault and add an additional fault on the opposite side and then made some steel staples to hold the fault together. 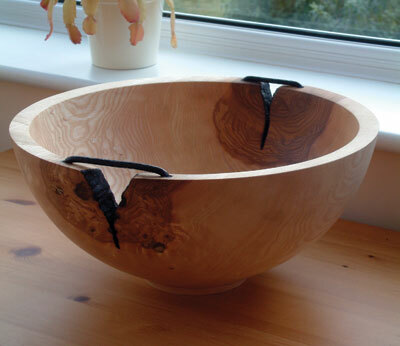 I found that the wall thickness of the ash bowl needed to be fairly chunky to take these steel staples, but I was pleased with the overall effect that was achieved. 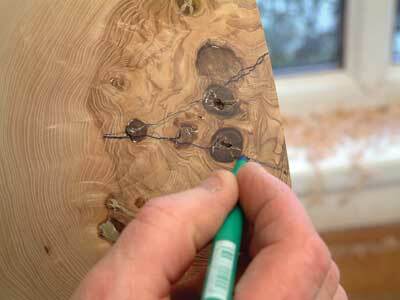 There are a number of other options available, including using thin leather strips to lace up the faults, using wooden butterflies to hold the fault together, and also filling some of the cracks with brass powder and then using a cyanoacrylate. 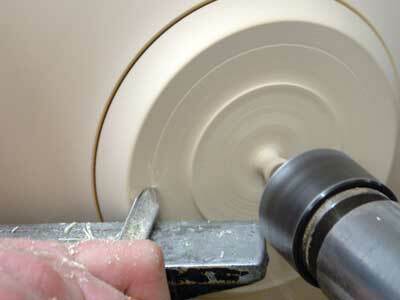 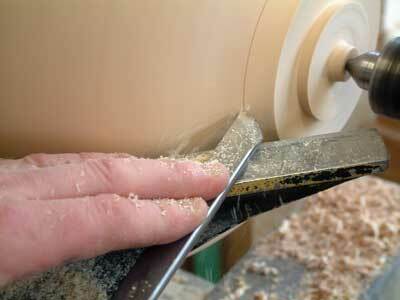 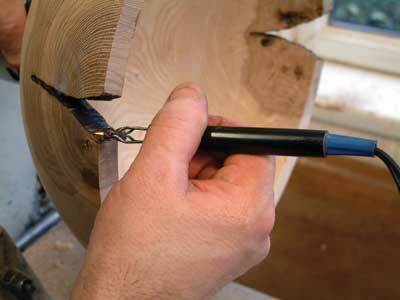 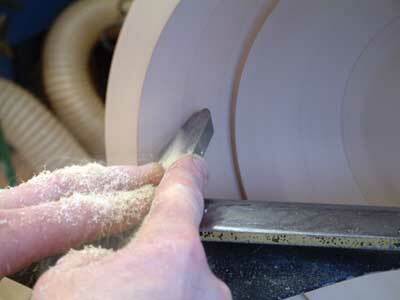 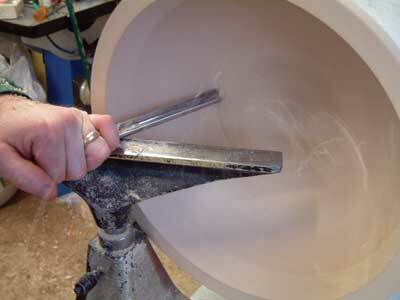 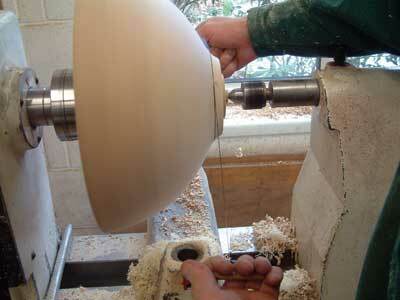 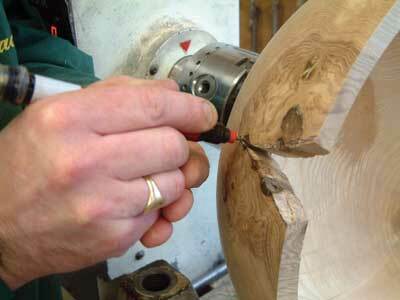 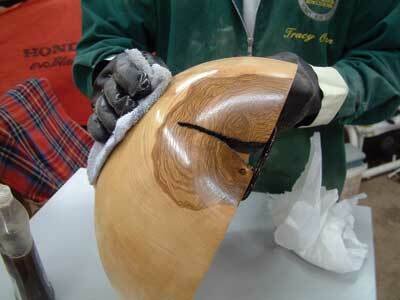 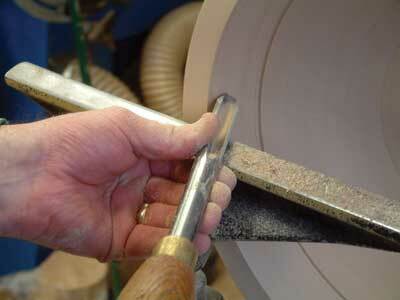 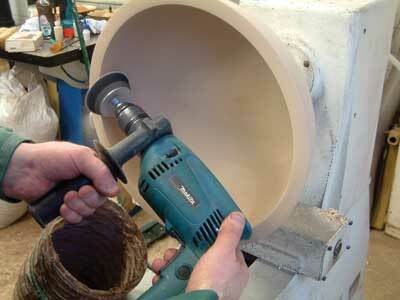 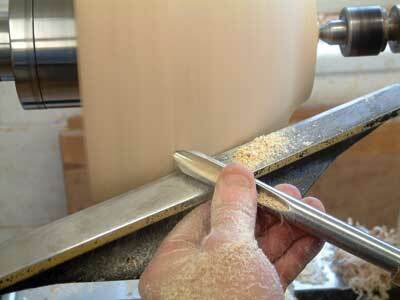 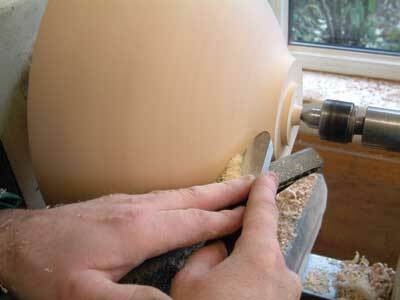 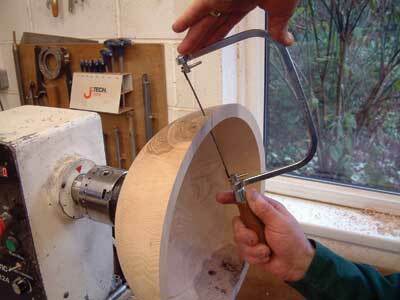 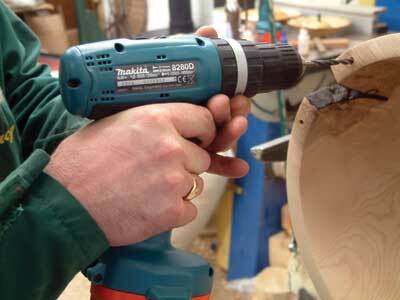 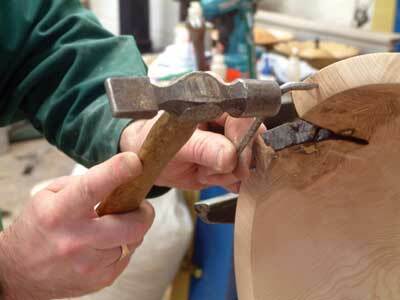 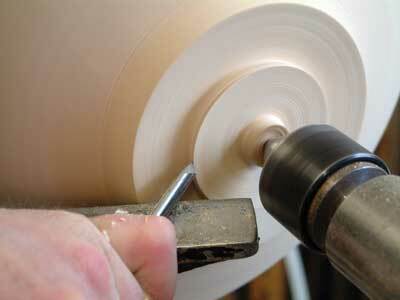 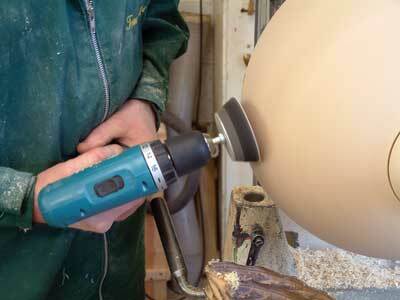 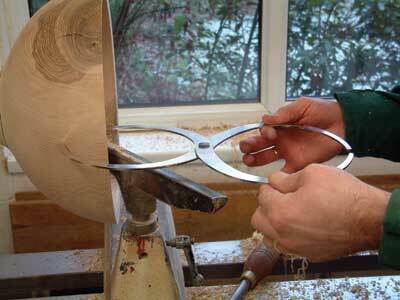 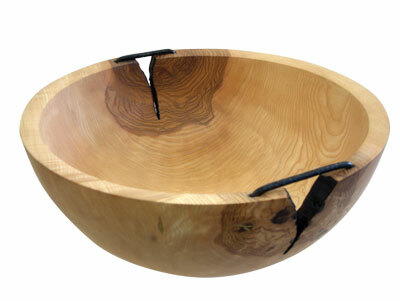 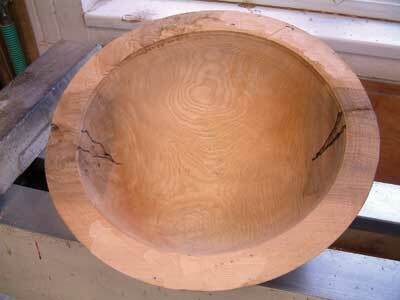 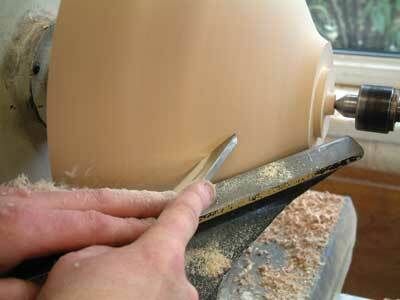 "The project features one of my rough turned bowl blanks..."